Save up to 40% on Dog Toys & Treats from Nylabone and Cadet today only. Deal is good on select items though amazon.com. 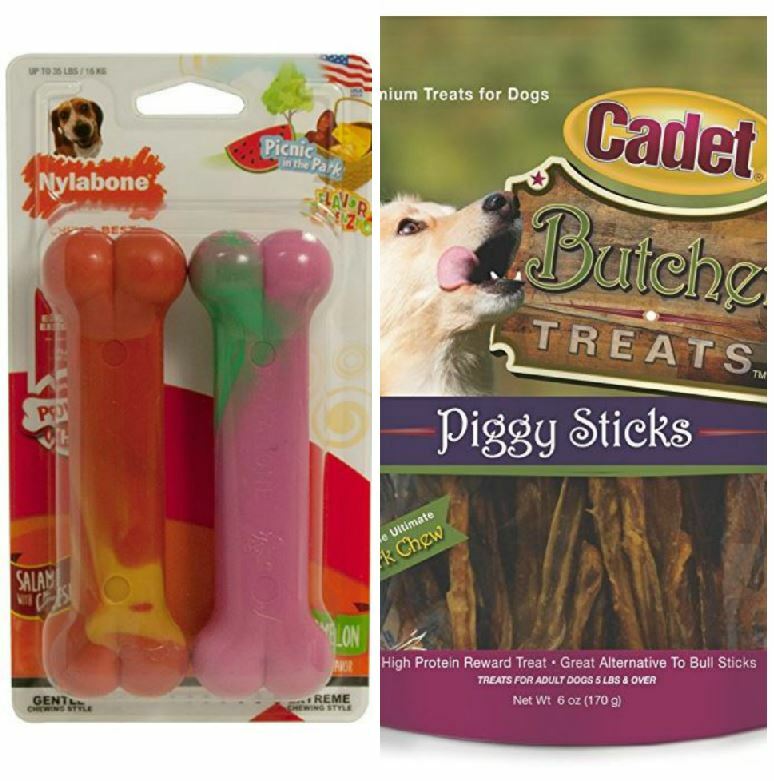 Today you can grab these long-lasting chew toys from Nylabone for the heavy chewers in your life and snag these treats from Cadet. Sounds like a doggone good deal to me! Deal of the Day: Save up to 40% on Nylabone Dog Toys & Treats for 8/28/2017 only! 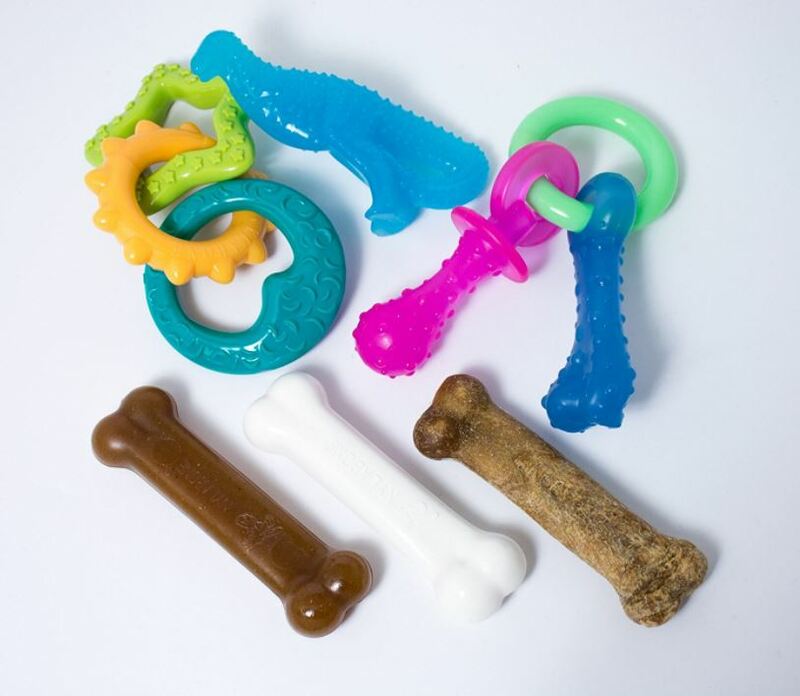 Discover new toys and treats for your furry friend with Nylabone. Whether you looking for some dental care to just a yummy treat or just that favorite toy, Nylabone has something for all dogs BIG or small. Beginning with our first chew toy in 1955, our goal at Nylabone is to make furry tails wag for the highest-quality chew toys, best long-lasting edible chews, and most innovative dental solutions in the world. Nylabone—the leader in safe, healthy chewing since 1955—is a family-operated company with a history of helping pet parents take the best possible care of their companion animals. Do you love dogs? 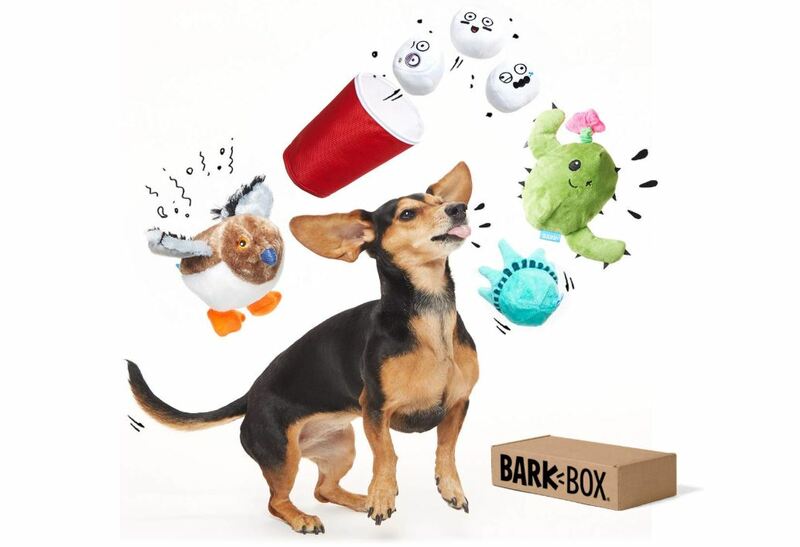 Then you might just like today’s top list of gifts for Dog Lovers. Prices and shipping change often on Amazon. Be sure to confirm all details at final check out screen! Also, Amazon Prime Members could save even more! Learn how to become a prime member today and get 30 days free! I, like many do a lot of shopping on Amazon and Paribus keeps track of the prices of everything you buy and if they price drops within 30 days of your purchase it automatically send and email to get a refund for the difference from Amazon. 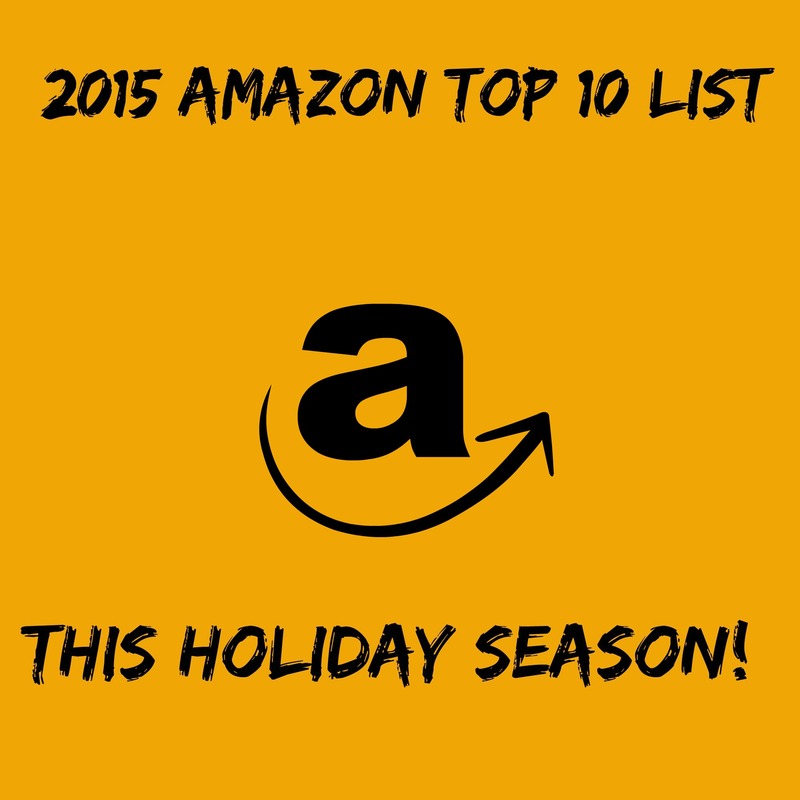 Don’t forget we’re posting a new Top Ten List everyday Monday -Friday through December 22nd! You’re sure to find everything you will need for gift giving this year! Thanks Drug Store Diva for putting together this list! 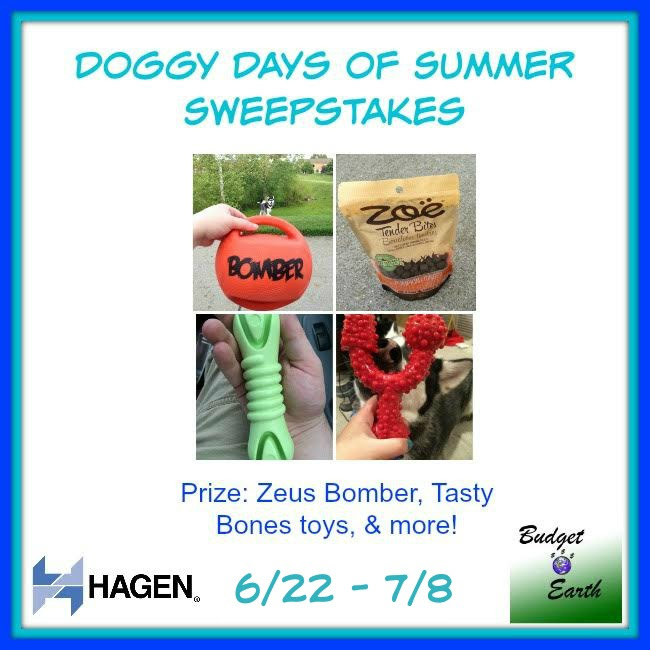 Two lucky readers will win a Hagen Pet’s Dog Prize Pack (prizes listed above). Open to United States & Canada. Sweepstakes ends July 8, 2015 at 11:59pm ET. 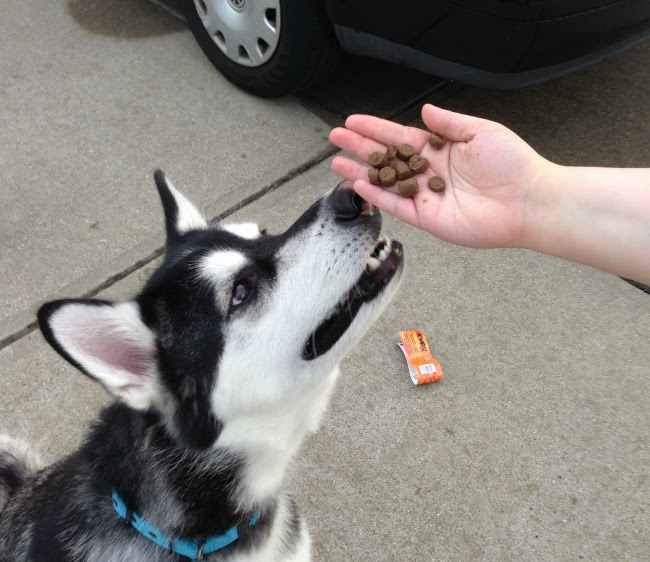 Do you have a special pooch in your life that would love this doggy prize pack?